If you are a Seller on Amazon, you probably already know that there are dozens—if not hundreds—of companies out there that can help you. There are Amazon Seller tools for SEO and keyword improvement. There are companies that help Amazon Sellers with copywriting. 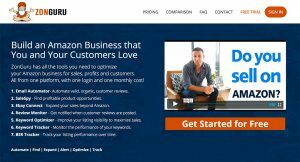 Need help with your Amazon search rank? There are services that can help with that too, and much more. As a result, you could spend hours and days searching for the right one. This list is going to help cut that search down to minutes. 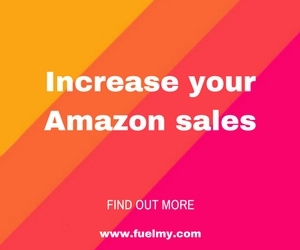 In the past 3 years, we have helped over 1 million people with our hugely popular list of Amazon product testing sites for shoppers and reviewers. 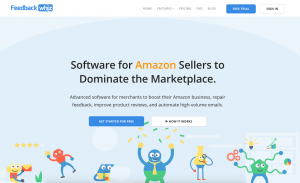 Today, we are helping Amazon Sellers by collecting a list of Amazon Seller Tools, Services and Apps. Because your time is valuable, each tool, service and app will have its own page so that you can quickly skim the details, rate and comment on those services, or read the comments of others that have used them before. This list is just getting started! We will be adding more as we find them. 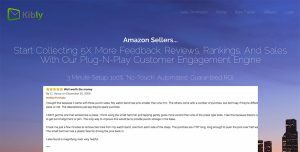 Feedbackwhiz is a suite of automation tools for your Amazon Store. order management, more Seller feedback and reviews. and more. 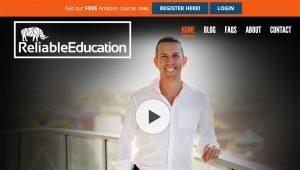 This is a full, end-to-end solution for selling on Amazon! Available for many Amazon Stores worldwide. 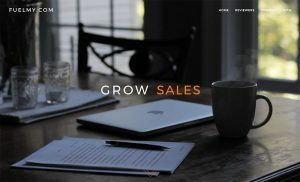 For Sellers and websites looking for help getting their products into hands of reviewers, boosting your social presence, website traffic and sales. Available for any Amazon Store. 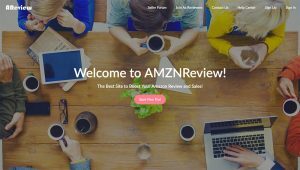 AMZN Review is a suite of tools for Amazon Sellers to help SEO, keyword search, improving reviews, listing optimization, as well getting your product in front of real product testers using the Product Pilots program. Available for Amazon's U.S. store. 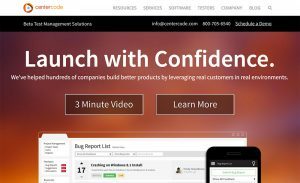 Centercode can help Sellers test their products with real beta testers to get detailed and honest feedback before spending time and money getting it live on Amazon (only to find out it's a dud.) Available for any Amazon store. Fetcher is like QuickBooks for your Amazon store. They "fetch, calculate & display your seller data" so "you see exactly how much money you're making on Amazon". Available for any Amazon store. 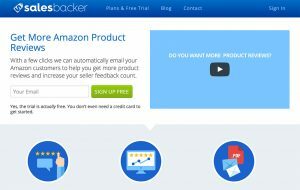 Salesbacker focuses on getting you the reviews and Seller feedback you need to increase sales. Also offers notifications for low Seller feedback scores and more. Free trial available. Available for Amazon's U.S. store. FBA Markets has two sides to their business: one is a review club with about 30K members, and the other is the Seller service and tools. Available for Amazon's U.S., UK, and Canada stores.